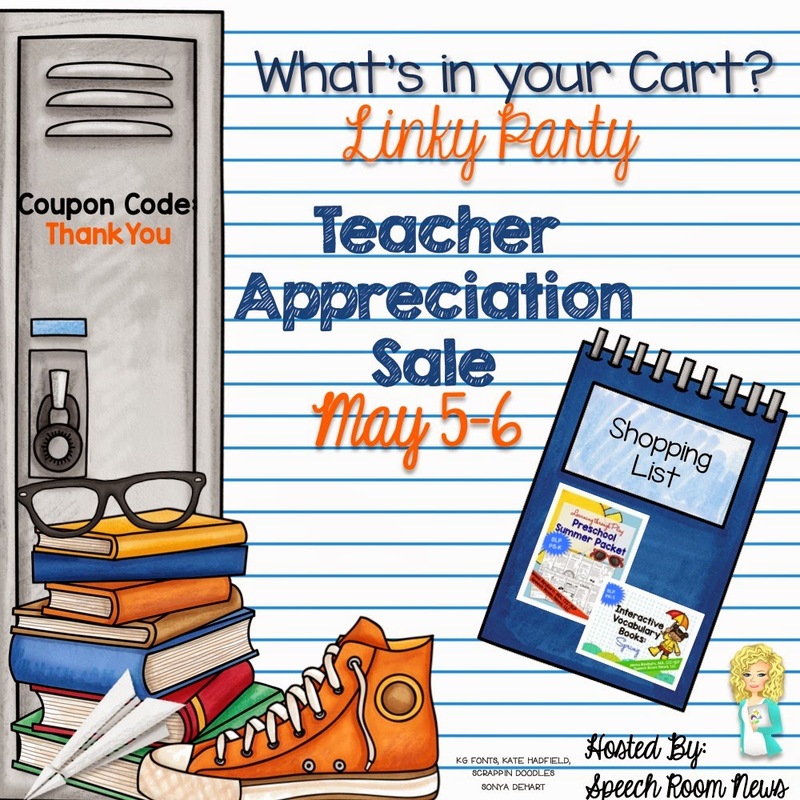 Today I’m linking up with Jenna over at Speech Room News for her What’s in Your Cart linky party. 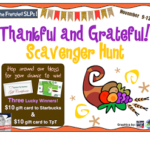 Did you know the TpT (TeachersPayTeachers) big sale is coming up? You can save a LOT by purchasing during the sale when you use the code ThankYou. Here is what I recommend from my store for summer! 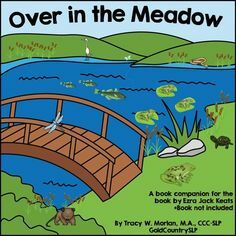 I generally look for packets that can be used for summer homework and I have several that are great for that. 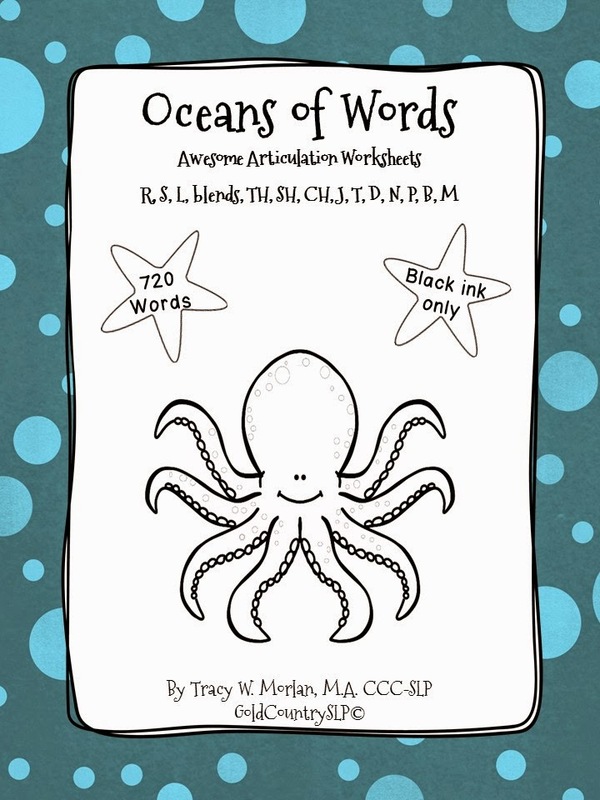 Oceans of Words! This is part of my Awesome Articulation Worksheet series. I have done ALL of the work for you! The words are typed onto the pages (inside starfish!) and ready to be sent home for practice. Of course, you can also use them in therapy. 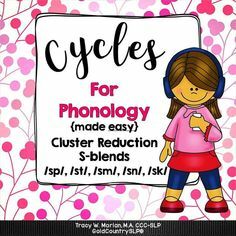 The following sounds are targeted: Initial and final S, L, R, TH, SH, CH, J, K, G, F and S, R and L-blends, final S-blends AND: T, D, N, P, B. M. Word lists for every page. There are 20 words on every page. This is an all black-ink download. You can literally print and GO! Here is a sample page-remember I have put all of the words on the sheets already! You don’t have to write them out! 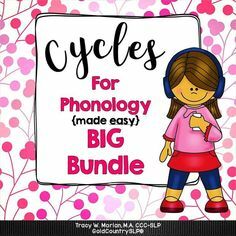 I also included word lists that show every word contained in this packet organized by phoneme. 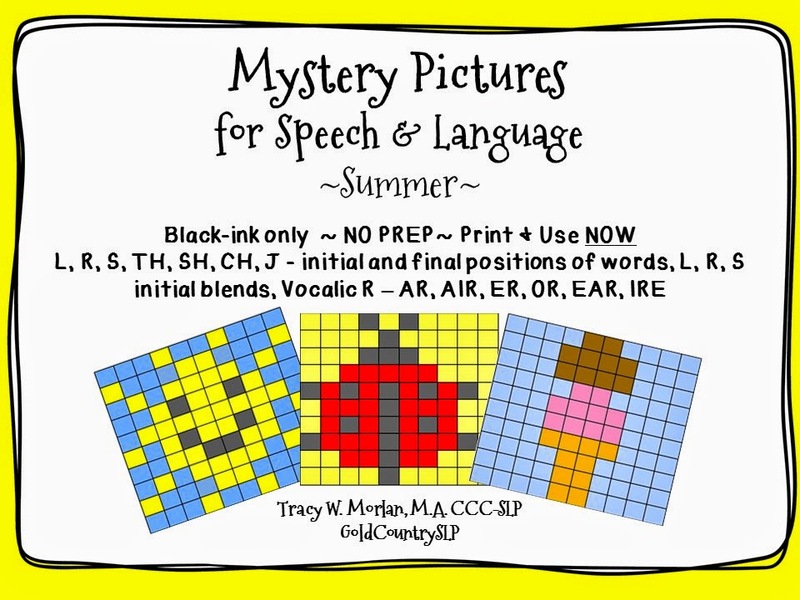 Mystery Pictures for Summer. Are you familiar with my Mystery Pictures series? These are a fun way to work on articulation skills. This is another black-ink only packet. Can you tell I want materials that can be prepared QUICKLY? This packet features 3 different mystery pictures. 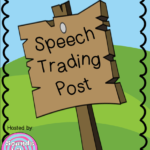 The student must correctly produce the target word and then he/she can color one square. After 100 correct productions, the picture is done! There are a total of 6,900 words in this packet! 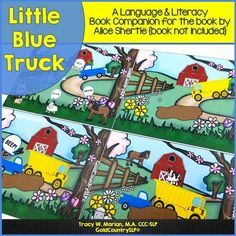 And I am the ORIGINAL creator of Mystery Pictures for SLPs–I came up with this concept AND the layout for this product. Accept no imitations!!!!! 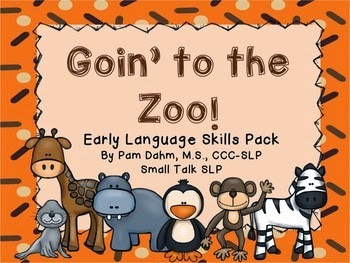 Goin’ to the Zoo: Early Language Skills Pack, by Pam Dahm, Small Talk SLP. Pam has a wonderful packet here. 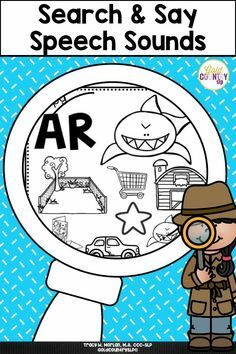 She has included vocabulary, plurals, possessives, riddles, comprehension questions (2 levels), Cari-Zoo following directions that target inferences and attributes, open-ended Do-a-Dot pages and a very cute game titled Monkey, Monkey Where’s the Key? The game targets multiple goals including social language, syntax, possessives, negation and animal names. 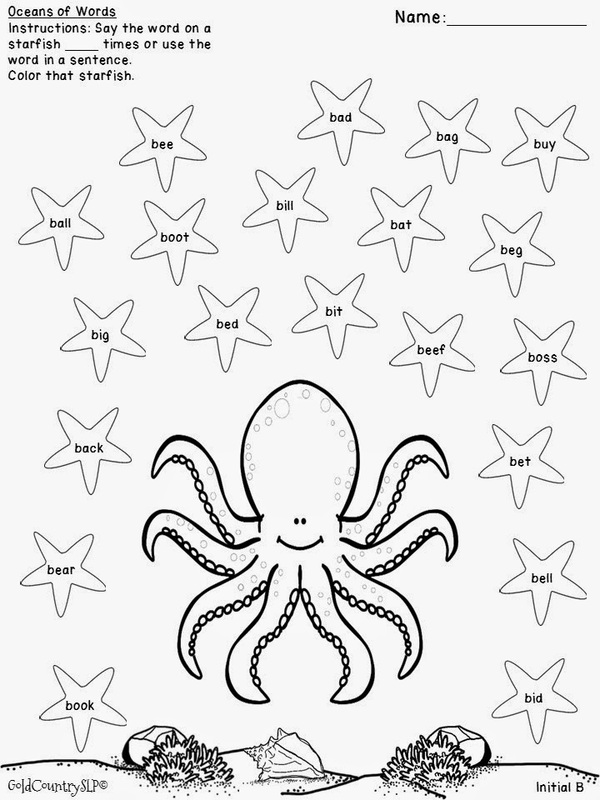 2) Flip Floppin’ into Summer Interactive No Print. Lyndsey makes some amazing products! This one is no-print, interactive and has two versions – one in PowerPoint with sound and one in pdf form. You get both versions with your purchase. 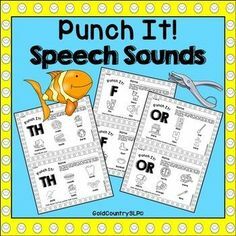 Targeted skills include: Rhyming, Syllables, Blending and Segmenting, Yes/No Questions, Categories, and Following Directions. 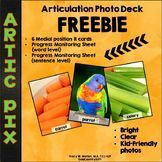 The graphics are very appealing and will entice your students to work while they are having fun. Go and have FUN shopping! You are going to score some great materials at fabulous prices!!! Your mystery pictures are the best!